Love Yourself Beauty Online: Avon..Anew you! Shop the Great sales NOW! See the current SPECIALS and don't miss out on these great offers!! 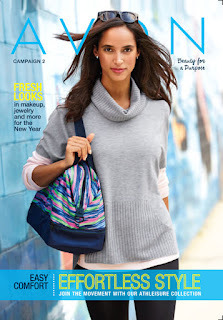 Every Campaign Avon produces catalogs with great new sales and special offers you don't want to miss! These specials are only good during the campaigns listed on the front of the brochure!